Click image for bionicle page RA. 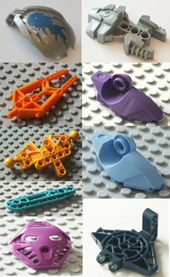 Click image for bionicle page RC. Click image for bionicle page RD. Click image for bionicle page RE.